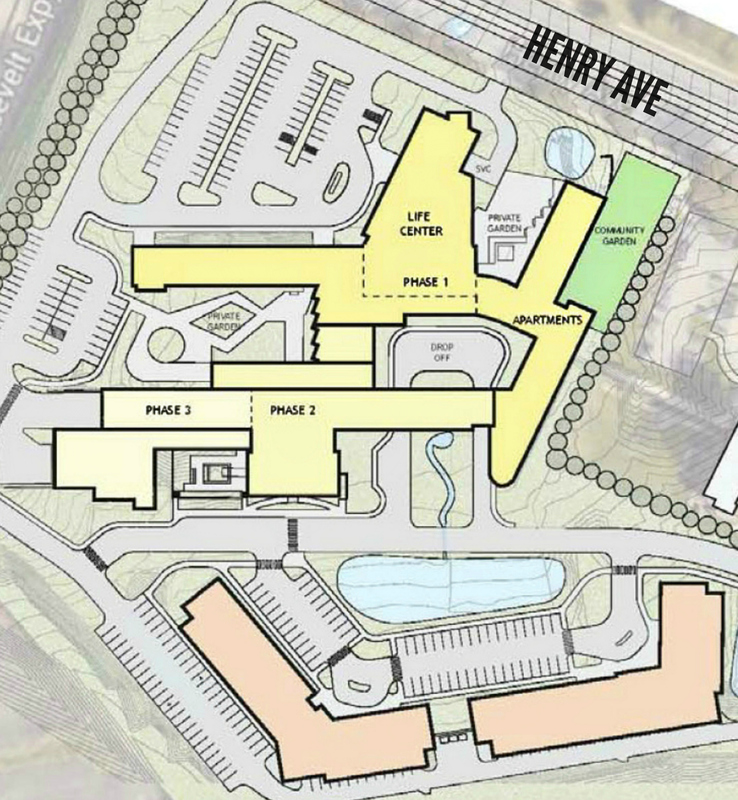 Innovative senior living complex on Henry Avenue begins plans for a community dog park while East Falls competes for special traffic calming measures. Max Kent then walked the room thru a thorough recap regarding the plans coming together at NewCourtland’s new senior living center at 3232 -3234 Henry Avenue – the old EPPI property. If you drive past, you’ll see there have been a ton of changes. Heads up: 49 senior apartment units are slated to be completed this April. They’re also working on the new 18,500 sq ft Life Center which will be completed in April, as well. They’re currently taking applications and have been swamped with calls from folks looking for affordable housing (they serve seniors age 62+ with a moderate to low income, ie $35k – $56k/year for a two-person household). By September, they’ll open 36 more efficiencies & 1-bedroom apartments in the next building (and above ground-floor commercial spaces). If all goes as planned, everything in the front of the property should be done at that point, so they can start work on that 11-story tower! So far 50% of the units – about 85 units – will go to the Philadelphia Housing Financial Agency. For the 2nd half, some community organizations have requested that NewCourtland reach out to a higher income population, which Max referred to as a “sandwich” demo. These are the seniors with maybe a small pension or nest egg that keeps them from qualifying for affordable housing programs. But on the other hand, they could never afford a private “Cathedral Village”-esque retirement. So they’re stuck in the middle, where there are few options to remain in the city. NewCourtland has agreed to talk to the community and also to regulators about possibly “bumping up the income just a smidgen” for more of a mixed income-type community instead of just all lower/moderate. Meanwhile, the property’s extreme makeover continues. Philadelphia’s Preservation Society requested that they keep the cream brick façade, so they’re modernizing with pops of colored trim and glass curtain walls. In some areas, they’ll add a cool composite that will bring some depth and hue to the design. Questions? Concerns? Email East Falls Forward at friends@eastfallsforward.org or reach out to NewCourtland on their website: newcourtland.org. NB: The Life Center has been conveyed to a partner, InnovAge and will soon be known as Innovage Life. Same staff, same caregivers & docs, just a different name — and a new for-profit model. Innovage is a Colorado-based PACE/LIFE provider and with the acquisition of NewCourtland’s folks they’re now the biggest PACE/LIFE provider in the nation. This ostensibly gives them significant bargaining power with insurance companies, and in Washington where they can now better advocate for funds and services. 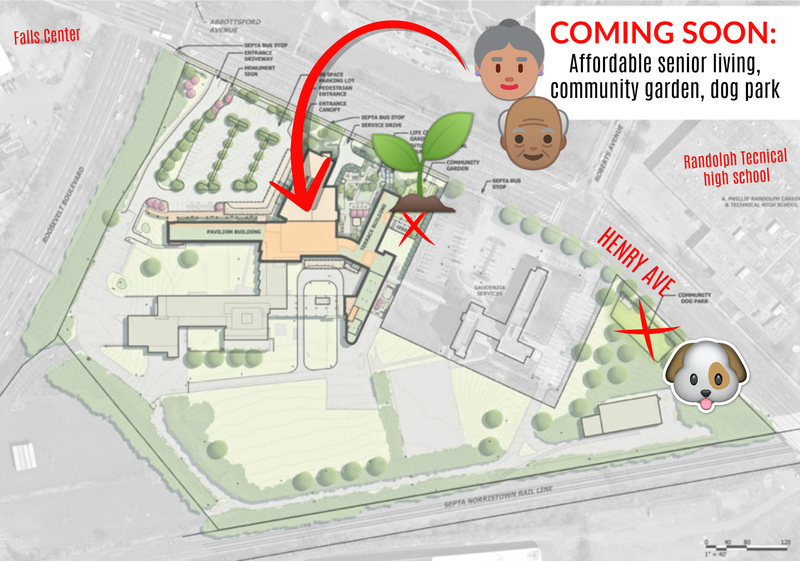 With the addition of the Life Center, the area’s getting a new community garden and then the big news of the evening: a public off-leash dog park coming soon to the edge of their property where East Falls bumps against Allegheny West (across from Randolph Technical High School). 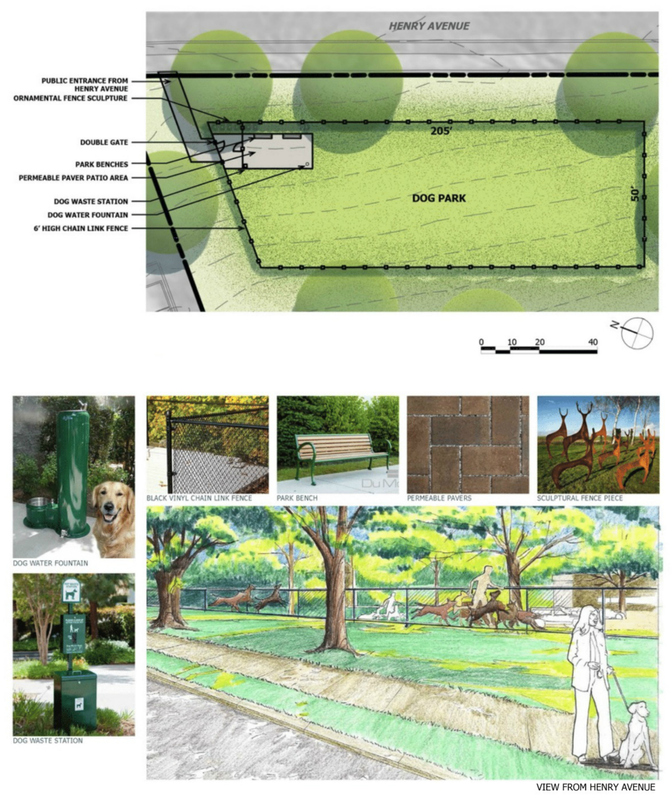 Since 2016, more than 200 neighbors have shared their dog park concerns and opinions thru EFF’s informal Dog Park survey, which Max agreed will be very helpful to their design team. Chime in now, the survey’s still open and available for your input!. 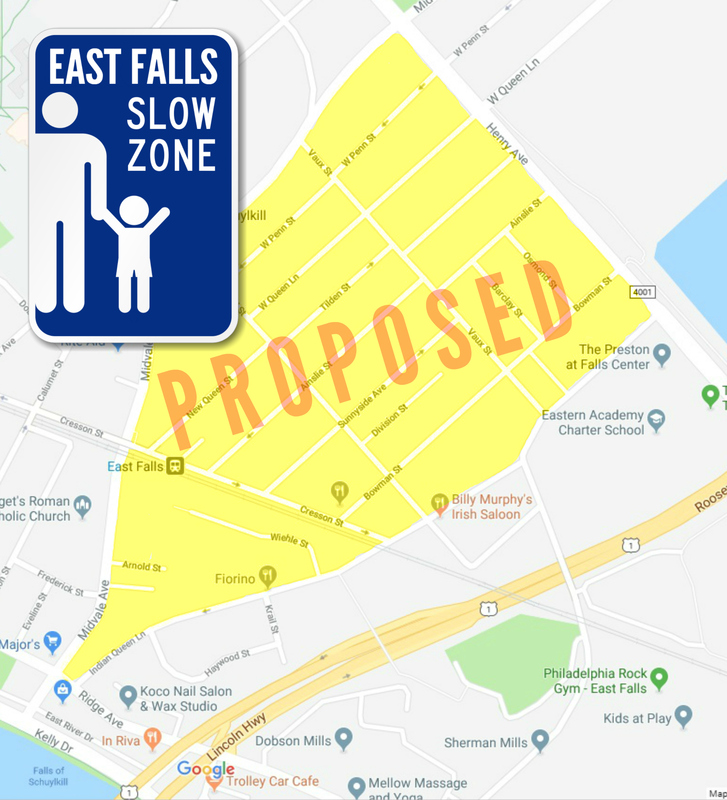 Yay, I guess – East Falls is in the running for our very own slow zone! Community Council’s Traffic Committee chair John Gillespie kindly provided an informative presentation about how they’ve signed us up for Vision Zero Philly’s competition to “win” (?) 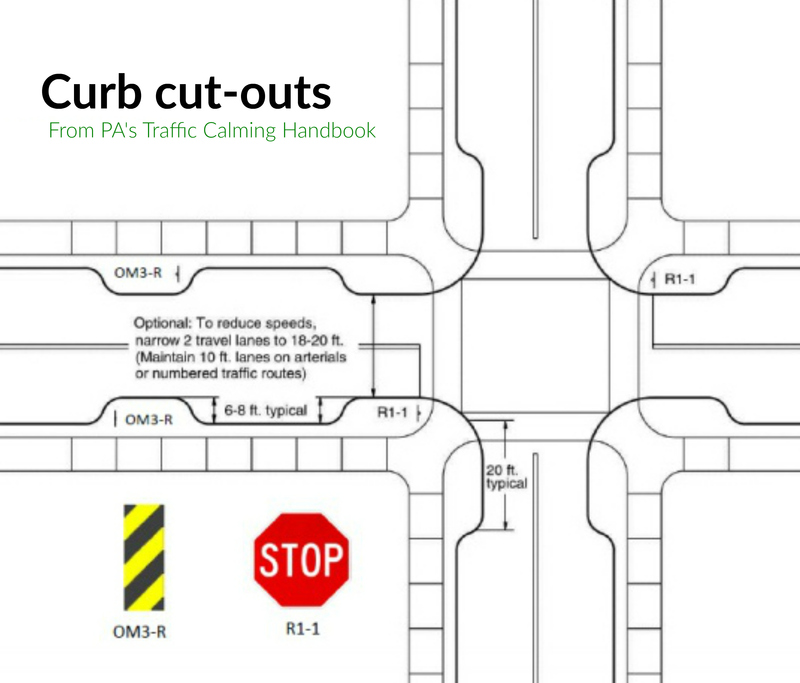 a slow zone: a 20 mph speed limit and 20-foot curb cuts (plus a host of other possible traffic calming measures) for a designated area of their choosing. East Falls’ proposed Slow Zone would be bounded by Ridge Avenue, Indian Queen Lane, Henry Avenue and Midvale. The boundary roads are not included in the traffic calming measures, the slow zone concerns only the streets within. “The focus is strictly residential,” John stressed. No roads with center lines, ever. Apparently something like 20 to 40 neighborhoods have thrown their hats in the ring, but Vision Zero is only picking two winners so John feels it’s kind of a long shot. The neighborhoods who are chosen’ll be the first slow zones ever for the city of Philadelphia, whoo hoo! (VisonZero is an international program with much success in other cities). If we win, neighbors in our designated slow zone will be asked to commit to a 20 mph speed limit and 20-foot corner clearances. “At January’s EFCC meeting, there were heated arguments on both sides about these curb cuts especially,” John reported. “Some people really want them but they’re controversial because they do rob a street of some parking.” And in much of the proposed slow zone, spaces can be hard enough to find already. EFF secretary Steve Fillmore shared that he spoke with Charlotte Castle (head of Vision Zero Philly), who said they have no data points for determining any official consensus. They essentially trust the nominating organizations to represent the majority. Speaking as a neighbor (not a rep of EFCC), John recommended any polling should wait until we know if we’re finalists. There are lots of tricks in the Slow Zone bag, too: speed cushions, raised cross walks, signage, murals, gateways. Why not wait till we know what we’re getting, if we’re getting anything? I dunno, maybe the neighborhood’s self-appointed traffic advocates might be interested in knowing what neighbors want, regardless? What say you, East Falls? Comments welcome below or email editor@EastFallsLocal.com to add your voice to the conversation. 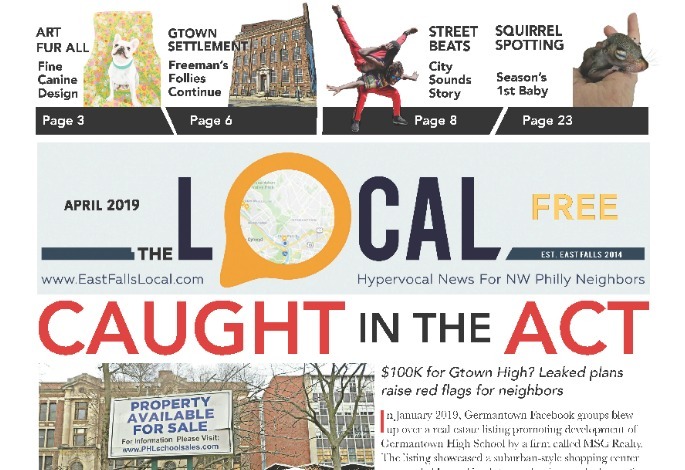 ABOUT EFF: East Falls Forward is a Registered Community Organization with a pro-urban mission: a dedication to making East Falls a walkable, sustainable neighborhood with great places to live, eat, shop, and do business. 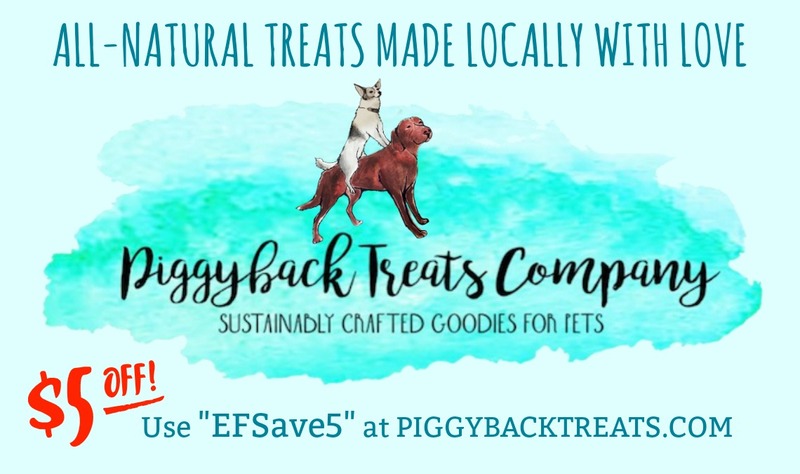 EFF’s got the scoop on local developments every 3rd Thursday at BuLogics (3721 Midvale). Free Happy Hour February 21st starts at 6:30pm. Traffic calming, slow zones, and Vision Zero are flops, so they should not be called successes. What is successful is setting 85th percentile speed limits, making yellow lights longer, and using stop signs only where needed. Real safety is not about raising money or appeasing whining neighbors, it is ACTUAL safety. People in Philly are listening to the ill-informed or those inside the revenue stream. Various entities have contacted the city, but it is to no avail.